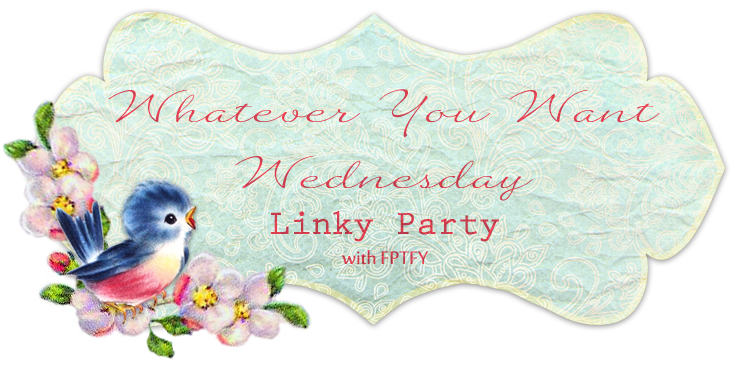 Thank you for the gorgeous and user friendly tutorial Linda! For More Amazing Mason Jar Crafts, Be Sure To Visit Mason Jar Crafts Love! Thank you so much for the feature!!! And for the Facebook page shout out!!! So greatly appreciated! Thank you so much my friend for this great party! 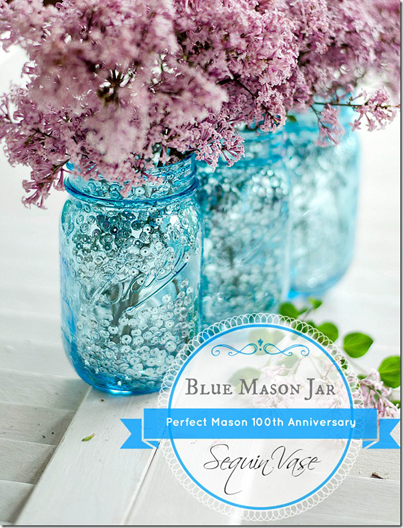 Also thank you for featuring Linda and her AMAZING Mason Jar Inspirations! She is rocking those jars and I know that she has lots of fun surprises coming! Love to see the spotlight on her : ) Hugs…love you all!